TV Azteca has collaborated with Imagine Communications to deploy a next-generation playout and master control infrastructure. The scalable, software-based platform running on commercial off-the-shelf (COTS) hardware is currently driving 120 channels from TV Azteca’s headquarters in Mexico City. TV Azteca continues to grow in terms of the number of programming hours they produce, as well as by expanding to create content for OTT and other digital platforms. With plans to make a gradual transition to IP distribution, cloud-based operations, and 4K UHD, the company was looking to replace aging playout and master control infrastructure with flexible technology that would enable them to efficiently run their current business and easily evolve to meet future requirements. 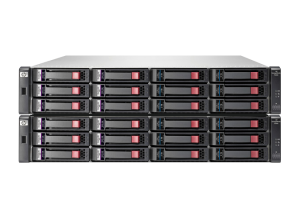 The new Imagine Communications playout system features 20 Nexio+ AMP software-defined media servers, which support uncompressed and compressed IP and UHD/HD/SD SDI I/O. 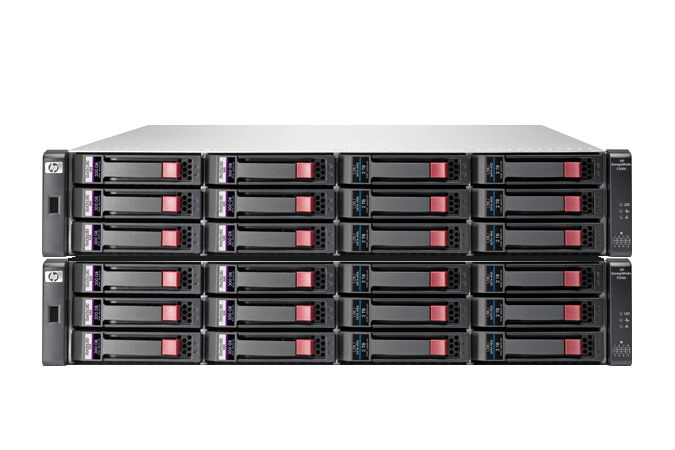 Three Versio IOX SAN high-performance online storage systems provide a total of 528 TB storage and allow scaling of storage and bandwidth without affecting existing media or interrupting on-air operations. Nexio Media Gateway appliances enable high-speed file transfer of large quantities of data to and from the shared storage system using standard Ethernet connectivity.